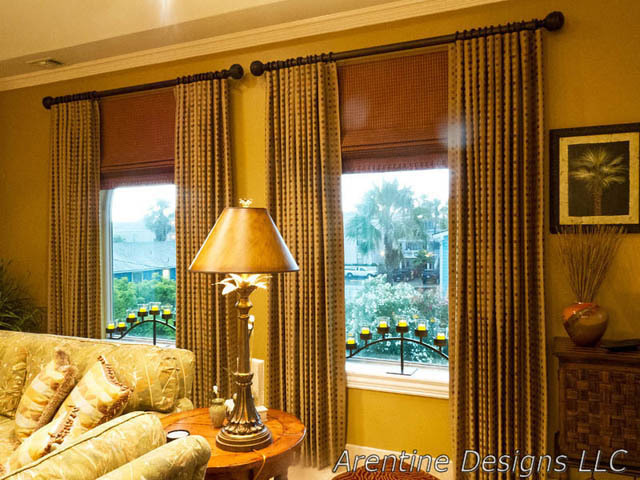 Browse around to see what we offer, our customers & their testimonials, photo galleries of our work and what we can do for you whether a homeowner, interior designer, commercial project, window treatment or fabrics consulting or training. 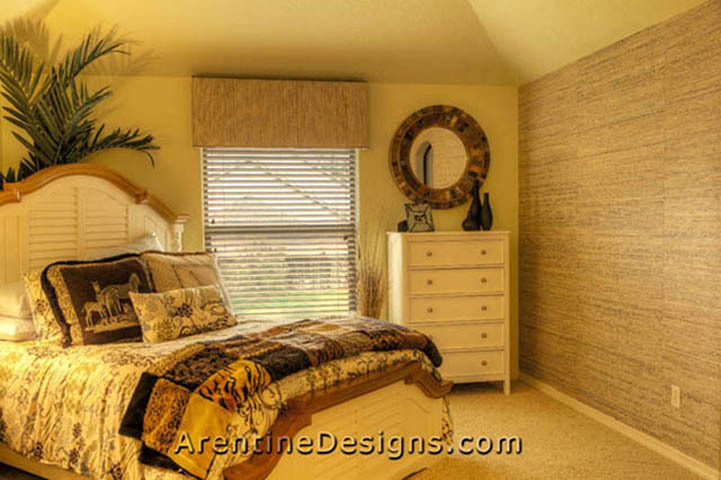 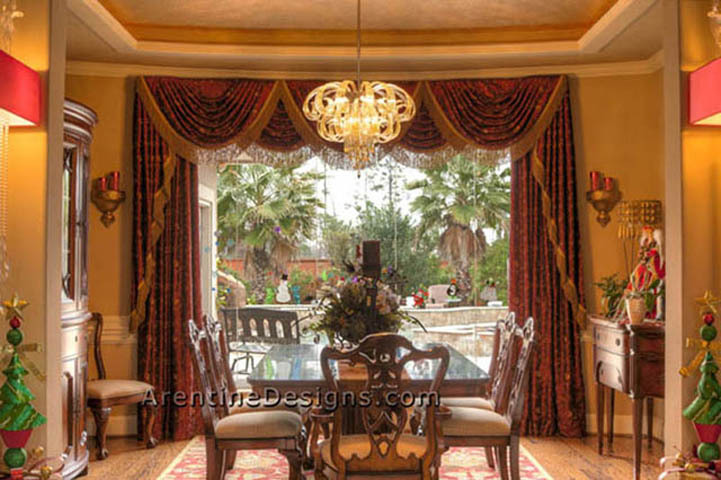 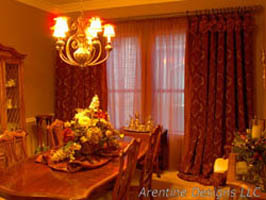 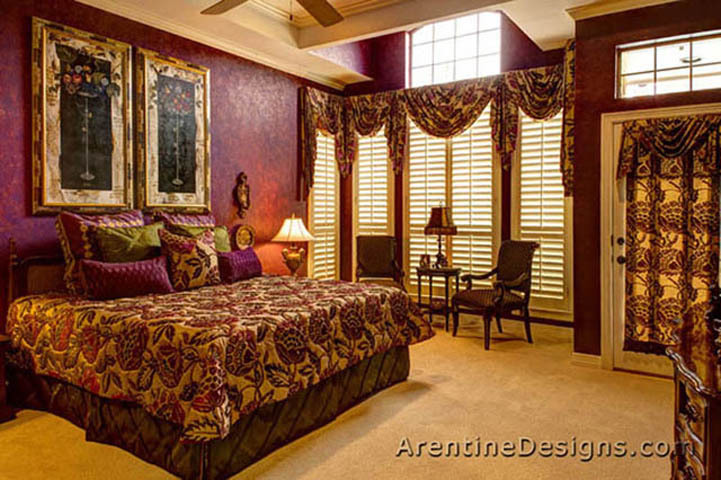 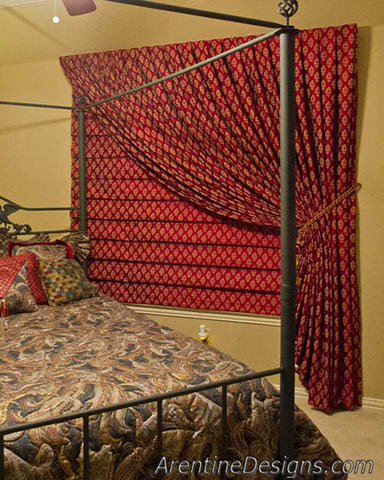 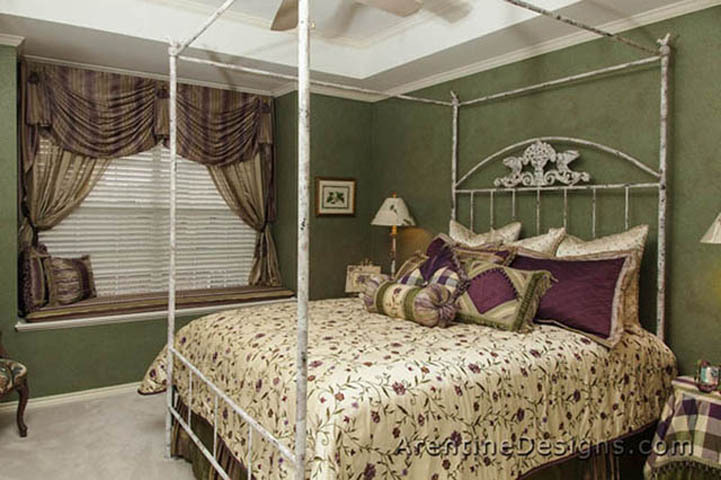 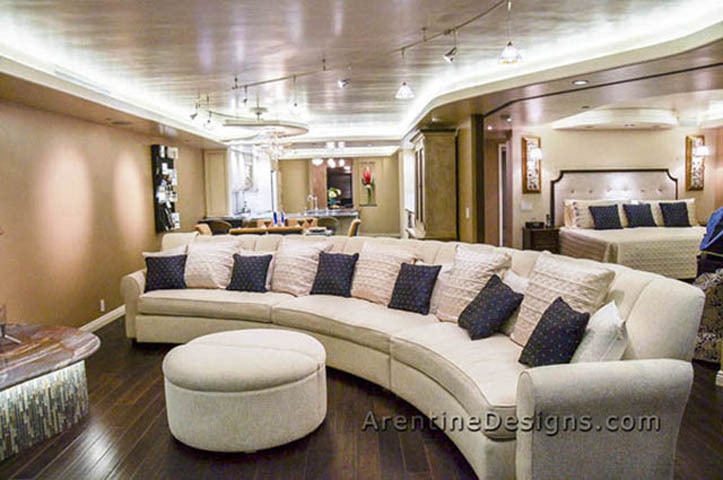 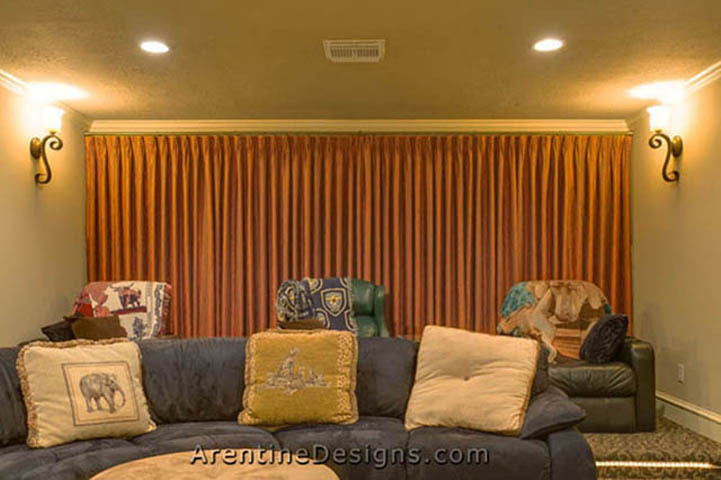 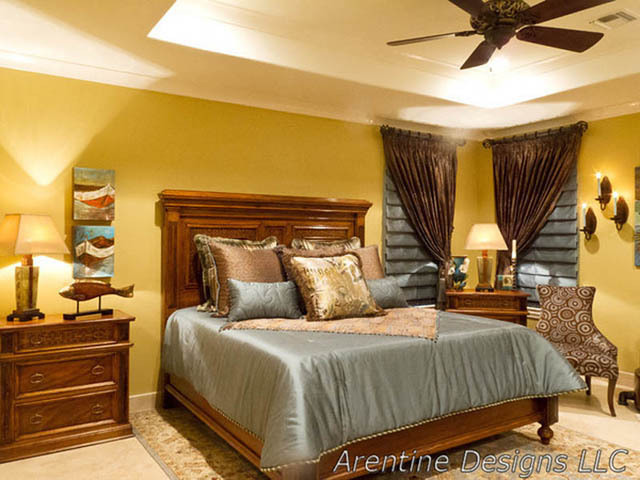 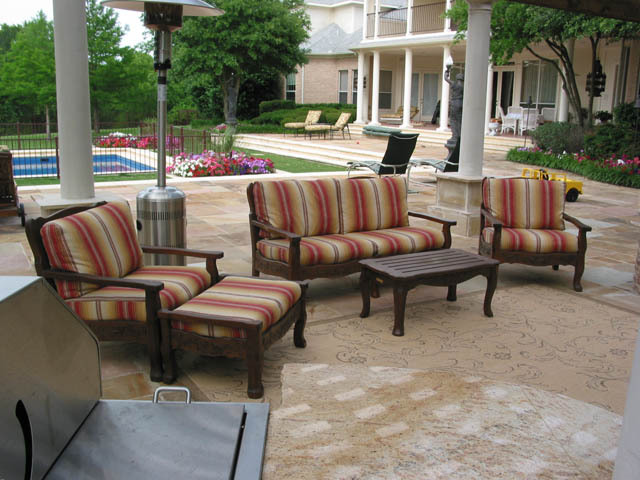 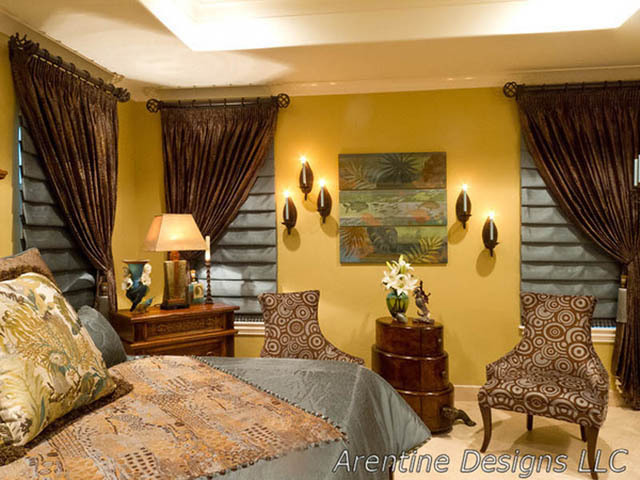 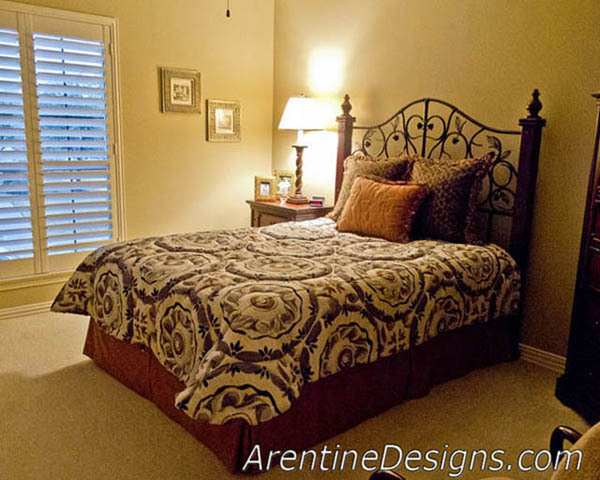 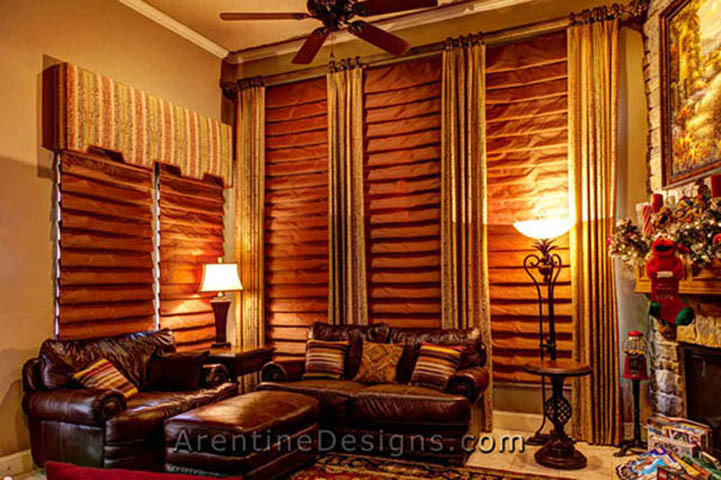 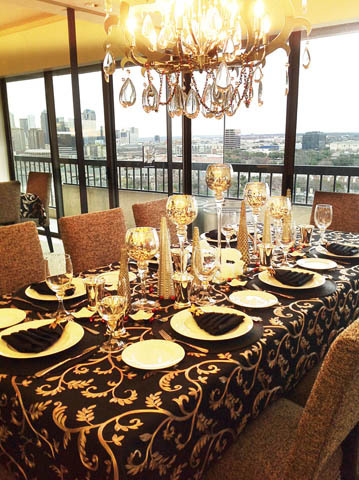 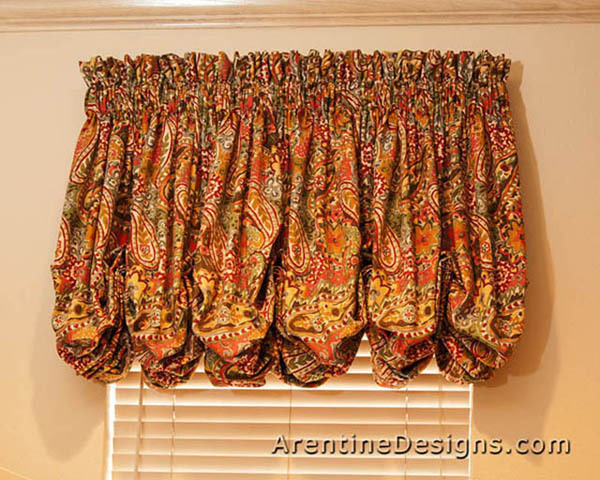 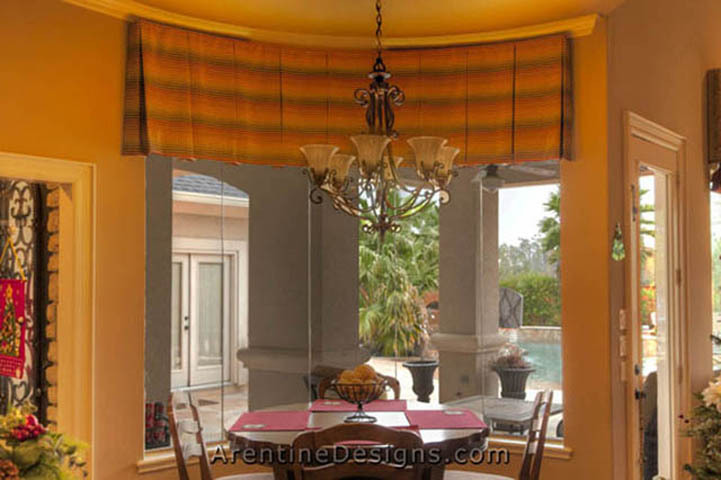 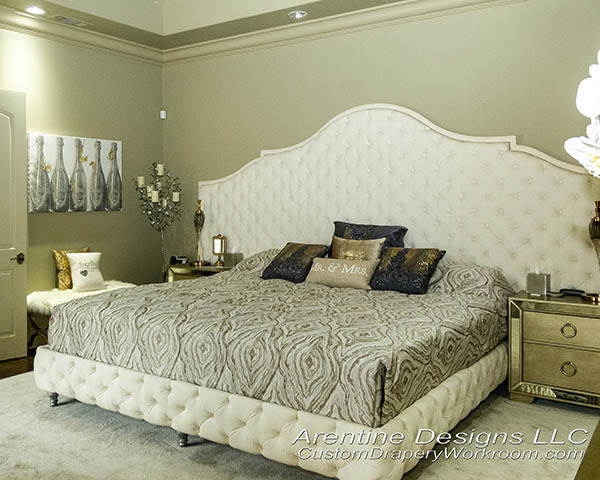 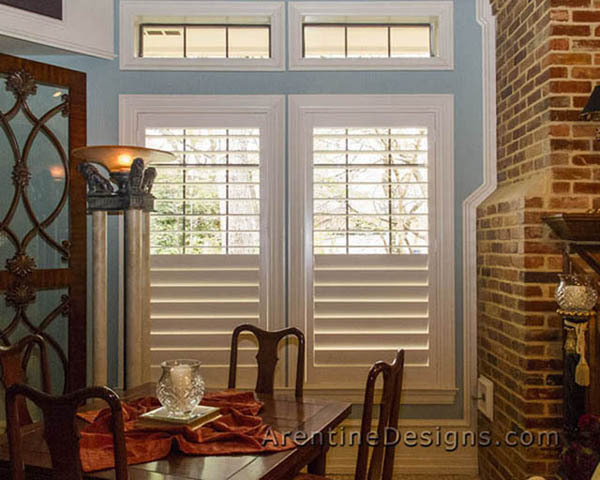 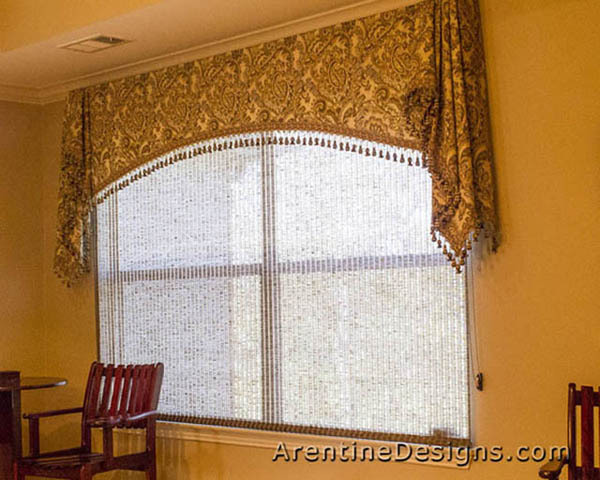 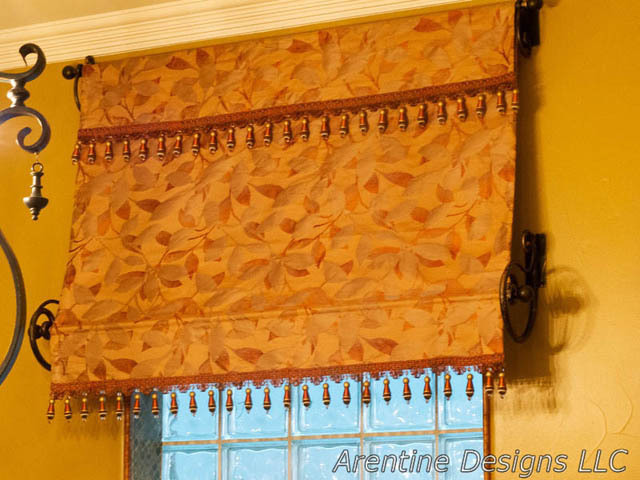 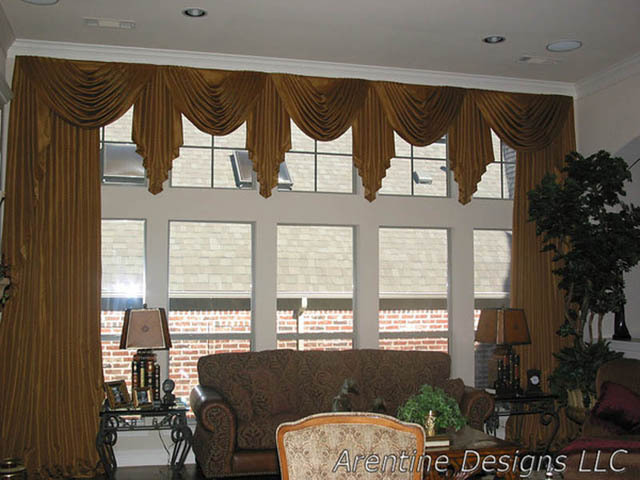 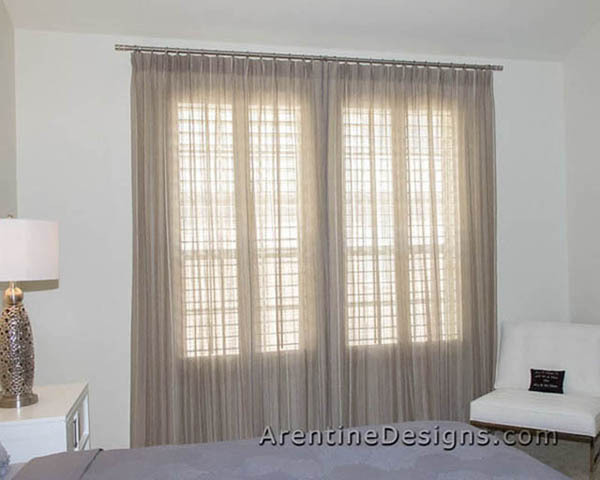 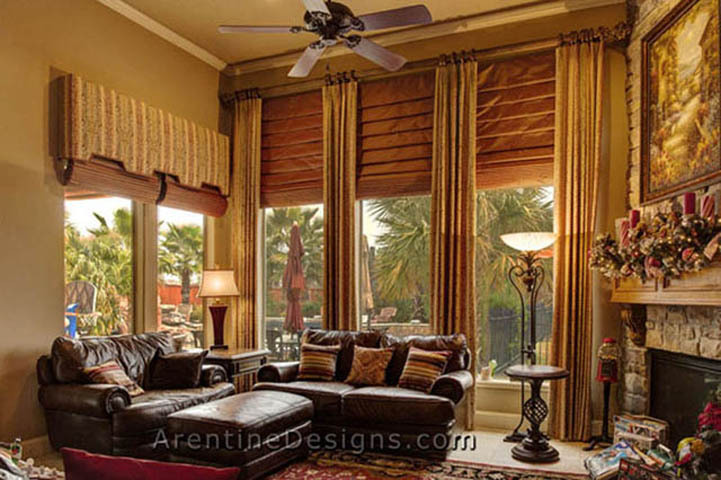 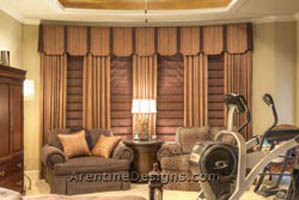 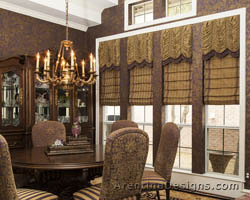 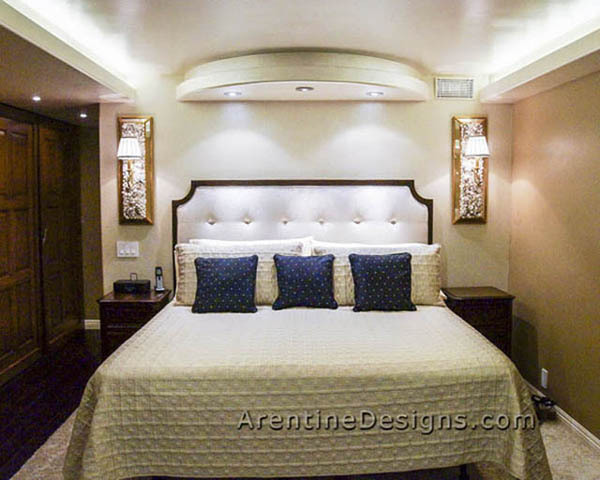 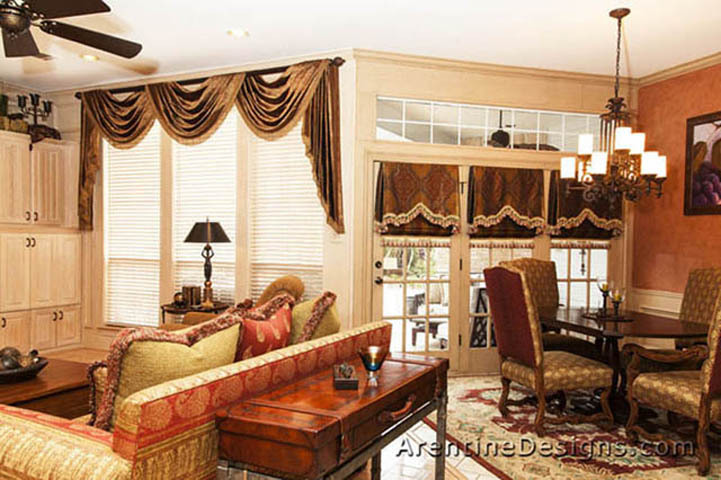 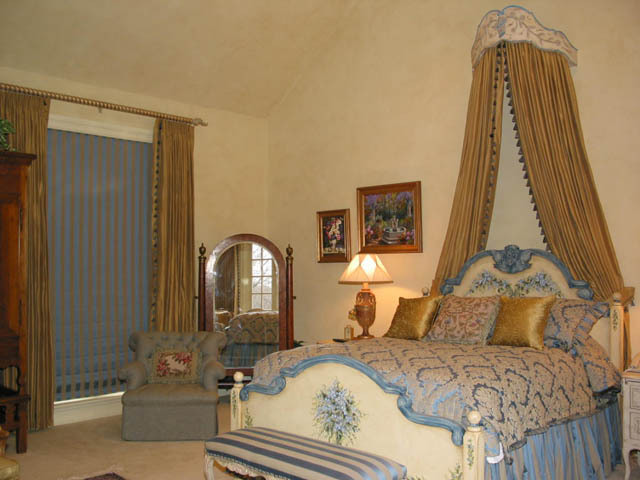 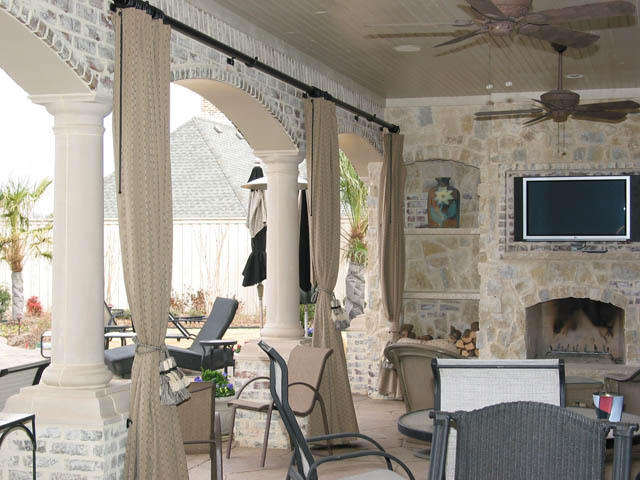 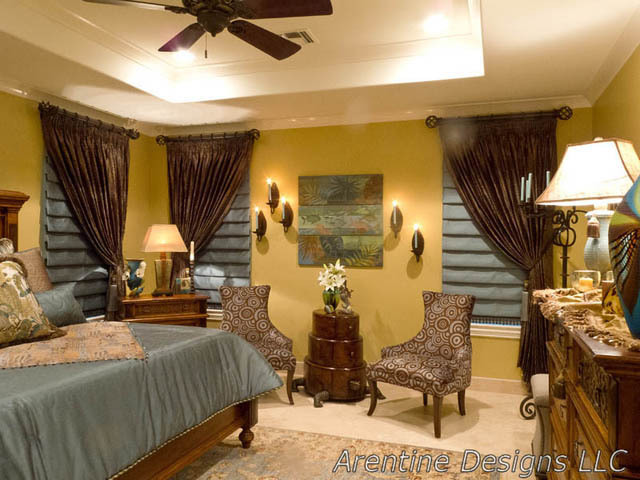 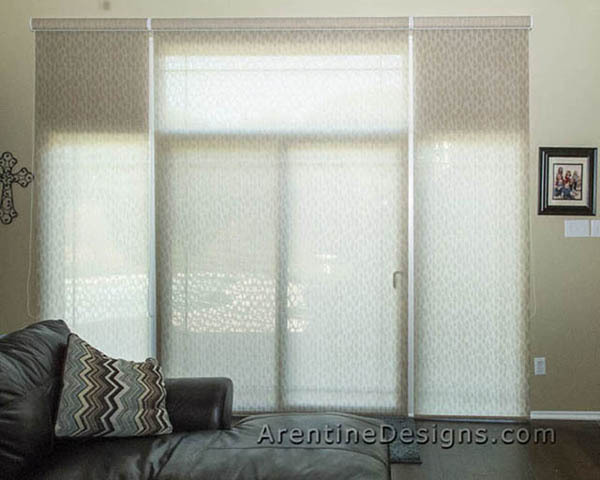 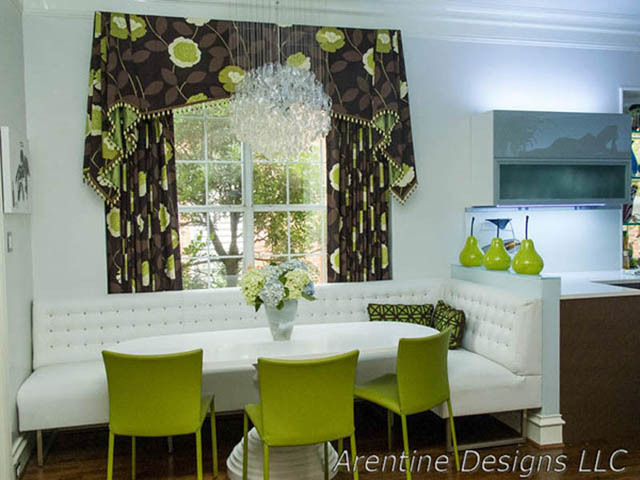 ALL images (© Arentine Designs LLC) of custom draperies & other custom window treatments shown on this website & galleries are proudly designed and manufactured by us in our workroom in Richardson, TX since 1989!! 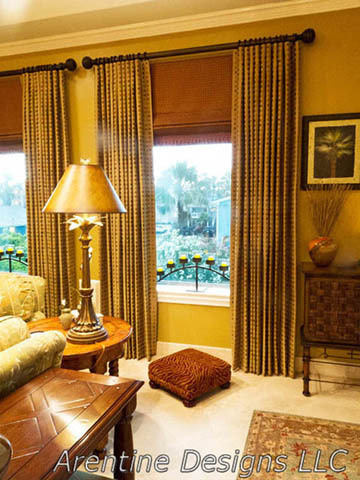 We oversee the quality of every step. 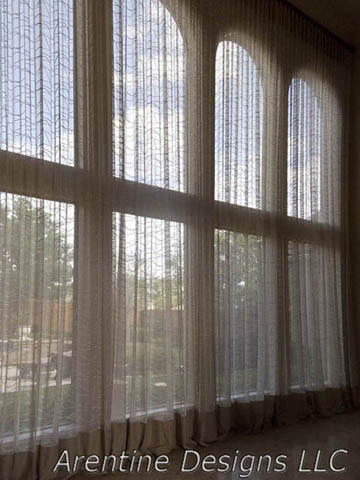 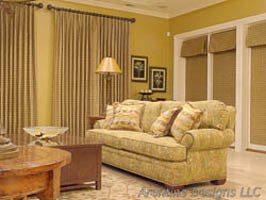 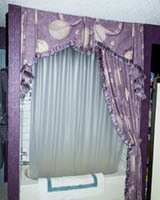 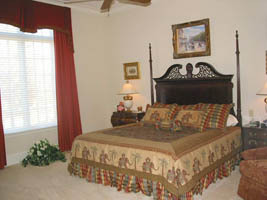 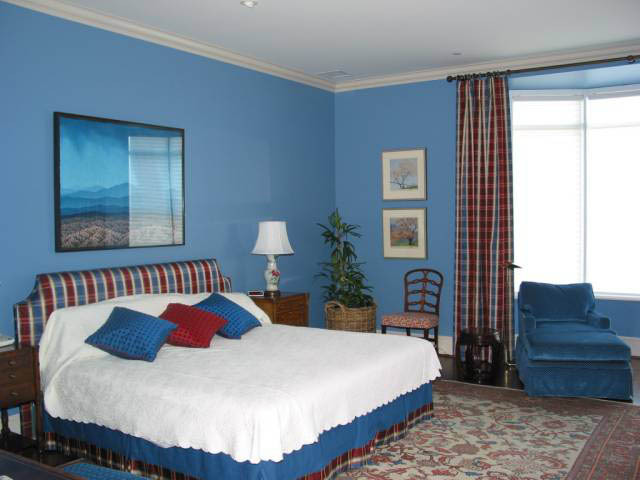 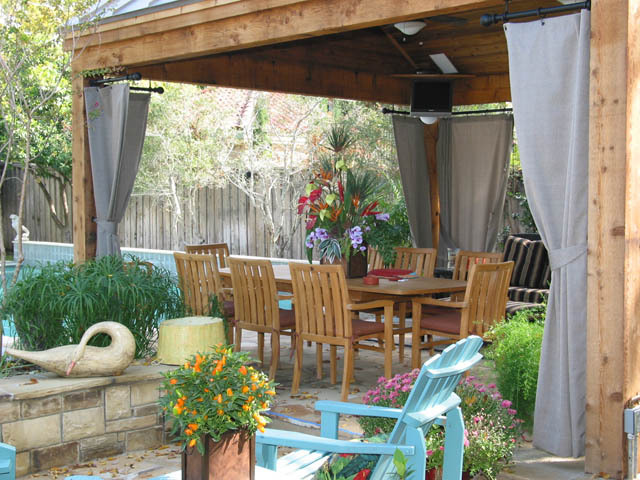 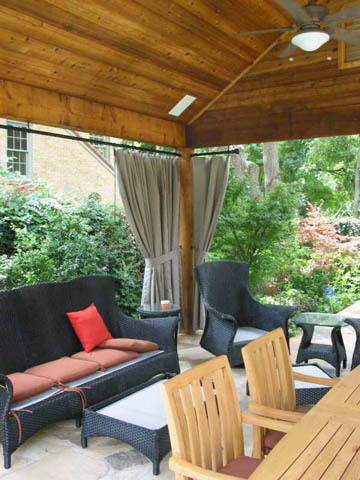 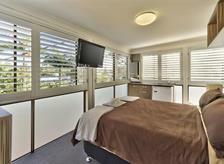 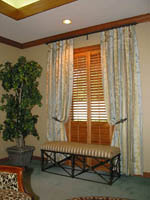 We're not just a soft window treatment seller of other's work or a franchise. I, Marie, started this business in 1989. 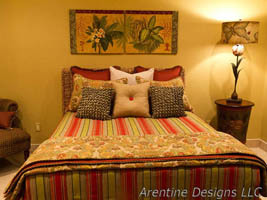 Be sure to check out the Galleries page of our work! See our Gallery page for many more images! 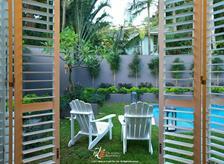 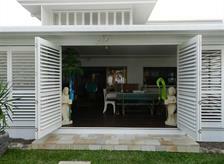 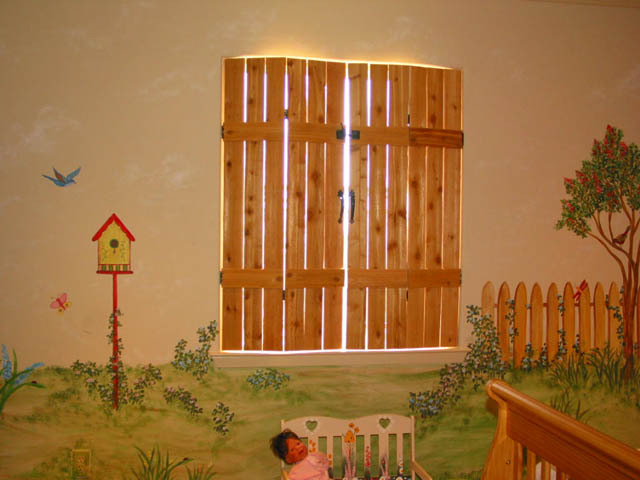 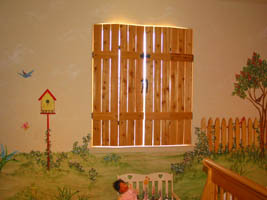 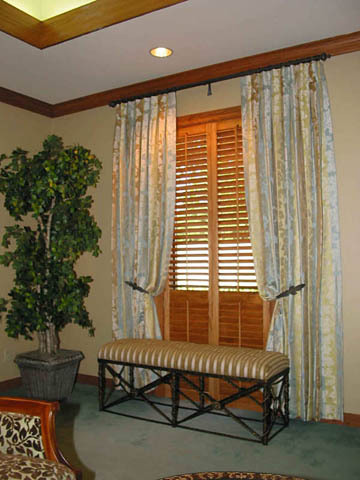 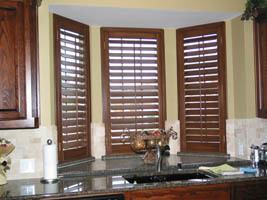 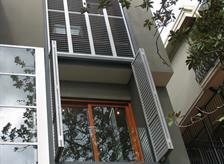 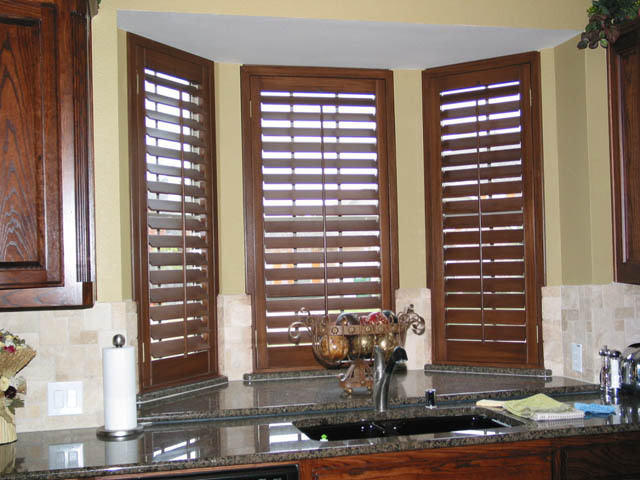 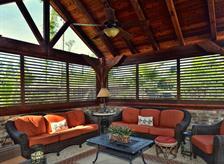 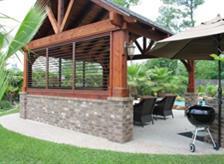 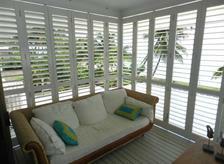 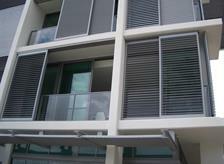 Blinds, Roller Shades, Woven Woods, Custom Wood Shutters or Aluminum Shutters. 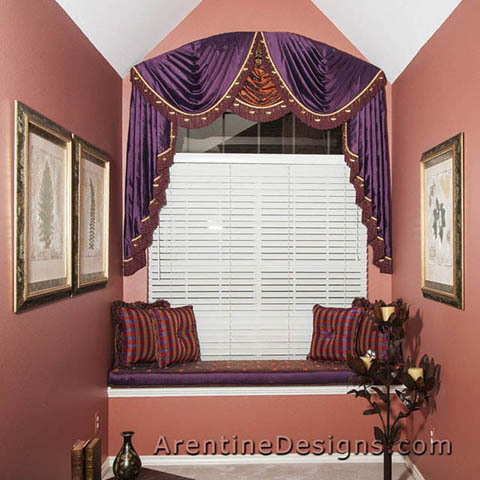 All in many styles & colors. 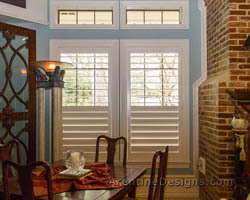 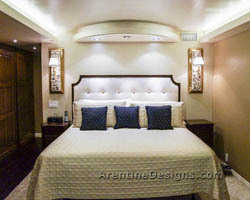 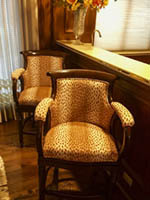 ...additionally over 20 professional designers and many more happy homeowners. 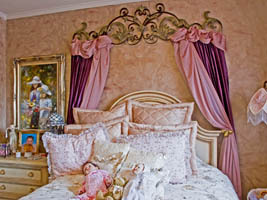 Oh, Marie! 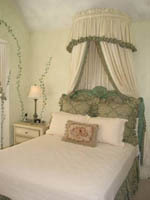 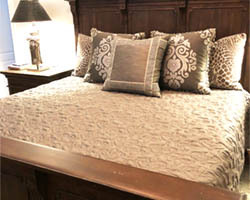 We were just talking about how beautiful the pillows and draperies look! 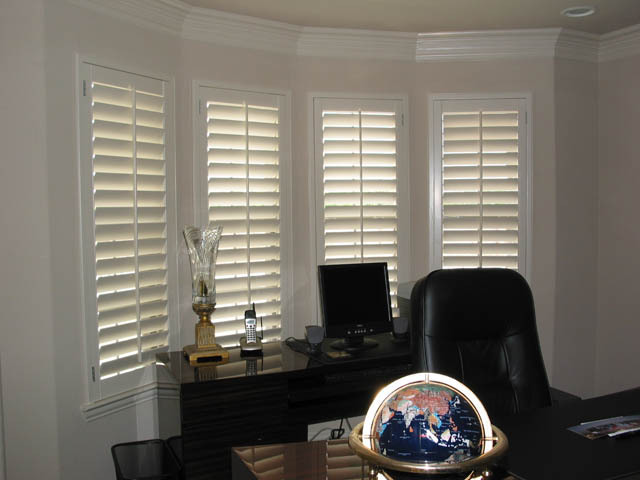 We thank you for your professionalism, expertise, and friendship. 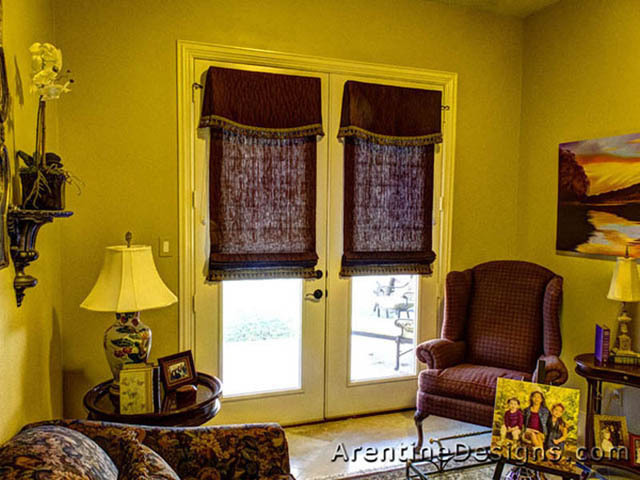 We are your cheerleaders!